One of the best beaches in Mauritius. 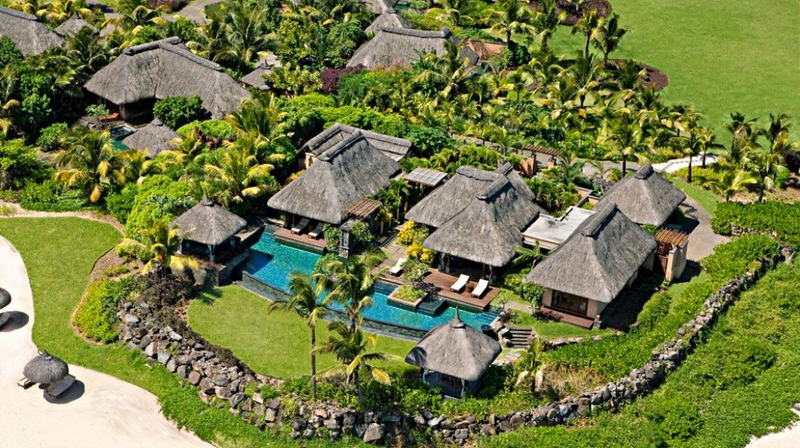 The most elegant, extensive collection of private villas. The warmest of welcomes and an array of pursuits providing opportunities to do everything or absolutely nothing. All accompanied by sincere service that comes straight from the heart. 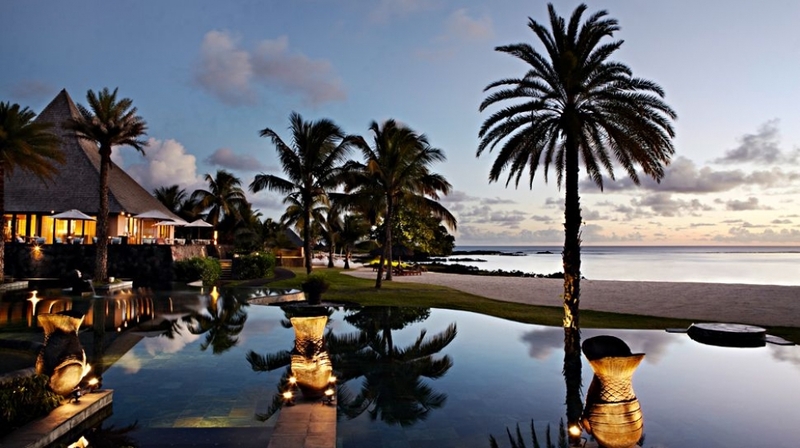 The resort�s philosophy is built on a desire for guests to use Shanti Maurice as a base from which to experience the very best that the real Mauritius has to offer. 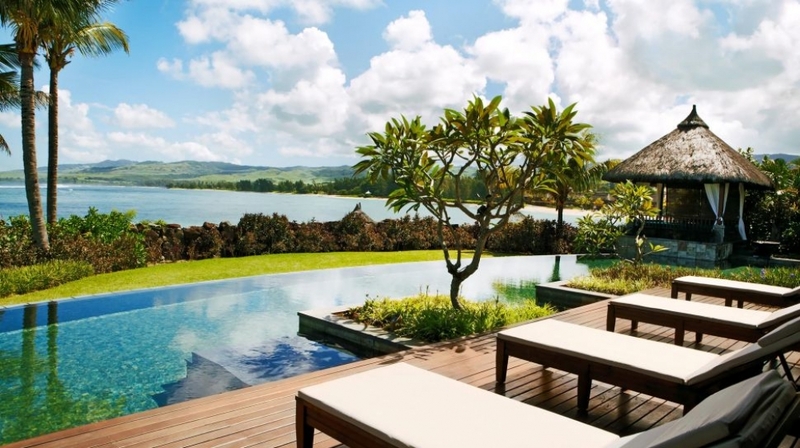 Shanti Maurice comprises 61 spacious suites and villas spread across a 36 acre landscape of fragrant tropical gardens. All 17 villas, including the Shanti villa, are located on the beachfront overlooking the Indian Ocean and offer private pools, outdoor rain showers and dining pavilions or 'Salas'. From the Luxury Villa with Pool, to the two Bedroom Suite Villa with Pool. 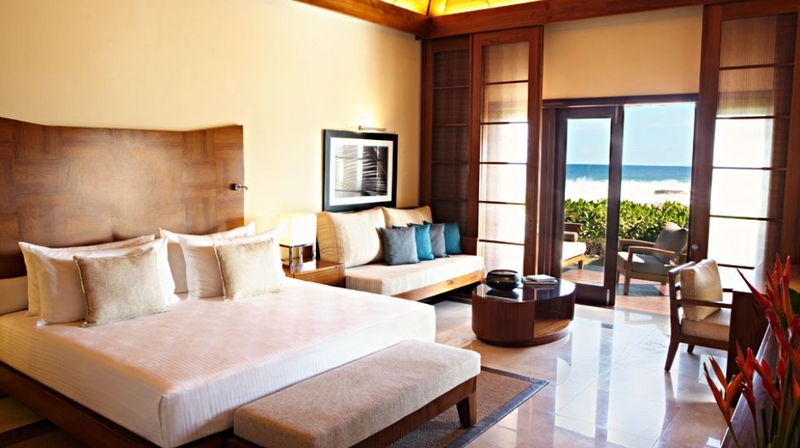 The resort's Junior Suites are housed in villas with four suites per villa. 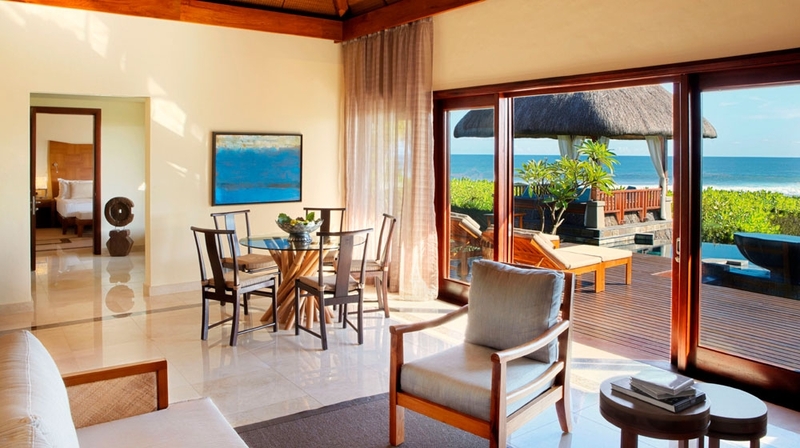 Ground floor suites have direct access to the beach, as well as an outdoor rain shower, while the suites on the first floor have large balconies overlooking the Indian Ocean. 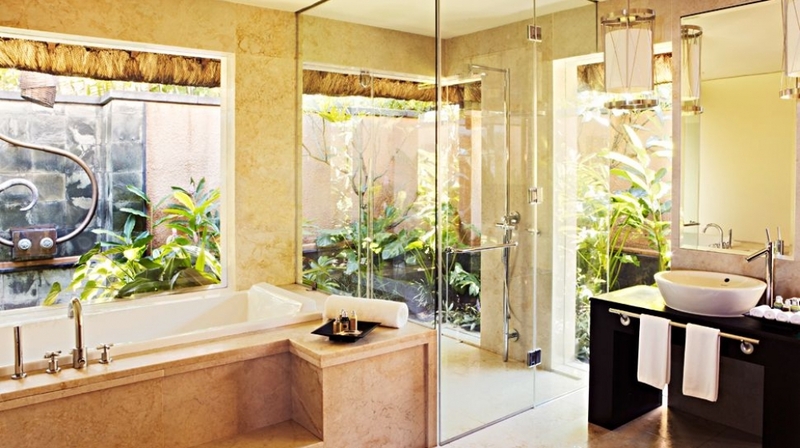 The Shanti Villa comprises of two bedrooms with bathrooms, open courtyards and a wrap-around balcony with exotically landscaped private gardens. A separate living area offers ample space. 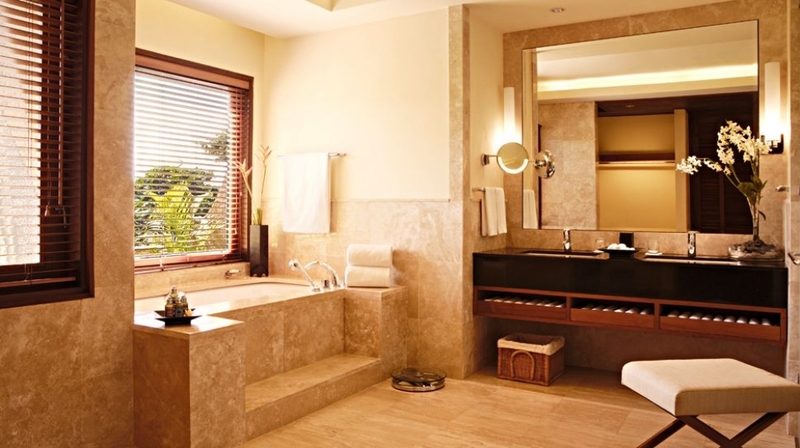 To top off the experience, a butler's quarter with adjacent kitchen, allows guests the option of seeking the services of the resort�s dedicated butlers during their stay. Our resort plays host to a myriad of leisurely pursuits that range from the energetic to the contemplative, for the more youthful and those wishing to feel so, on dry land or otherwise. The resort welcomes couples and families and offers a Kids Club and Kids Activities Programme. Shanti Maurice has one of the island�s best beaches. 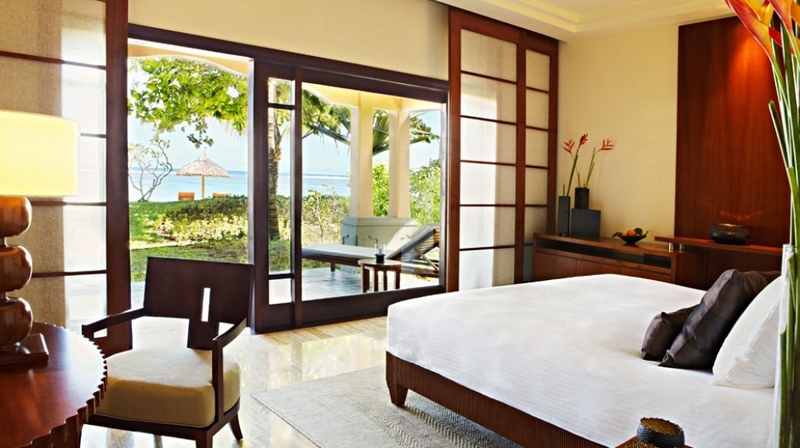 With pristine white sand stretching down to the clear turquoise waters of the Indian Ocean, the beach can be viewed from all the suites and villas. Between the still green mountains and the crystal-clear sea, the curved beach is the perfect place to curl up under a parasol with a good book and a classic cocktail. 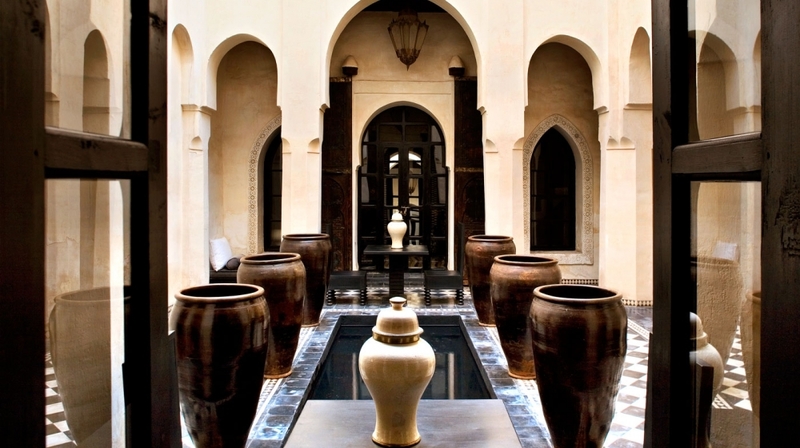 Nira Spa: One of the most spacious spas in the Indian Ocean; we combine age-old Ayurvedic regimes with contemporary international treatments. 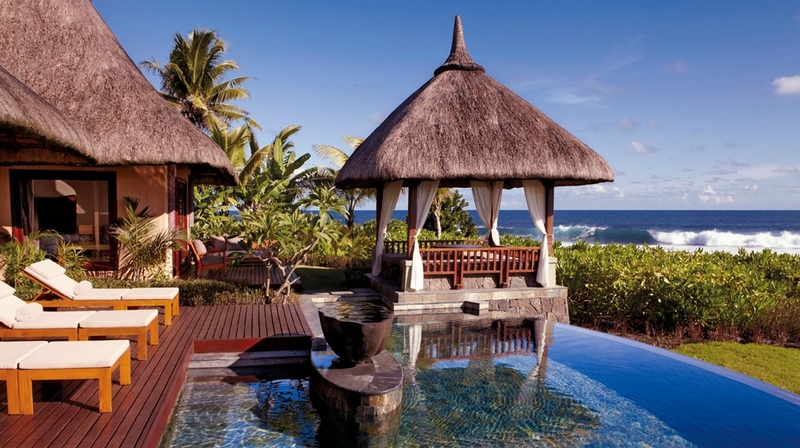 Shanti Maurice provides the perfect setting for an exotic wedding or romantic honeymoon. You can choose from numerous venues, from a pavilion at the end of the jetty by the Indian Ocean, to the ancient Badamier tree beside the resort. The culinary art is sacred at Shanti Maurice, an unforgettable mix of inherent and artisanal experiences. With casual beach barbeques, fine Cape-inspired dining at our oceanfront restaurant and simple, healthy fare from our Garden Wok menu, we cater to the most discerning of palates. Stars, serving the finest, freshest Cape food, shines at night. With exquisite, perfectly prepared dishes and a setting offering views over a starlit Indian Ocean, the restaurant turns dinner into a memorable occasion. Pebbles is our all-day restaurant. Indulge at breakfast with delectable pastries, or enjoy a lazy lunch sampling fish caught that morning by local fishermen. 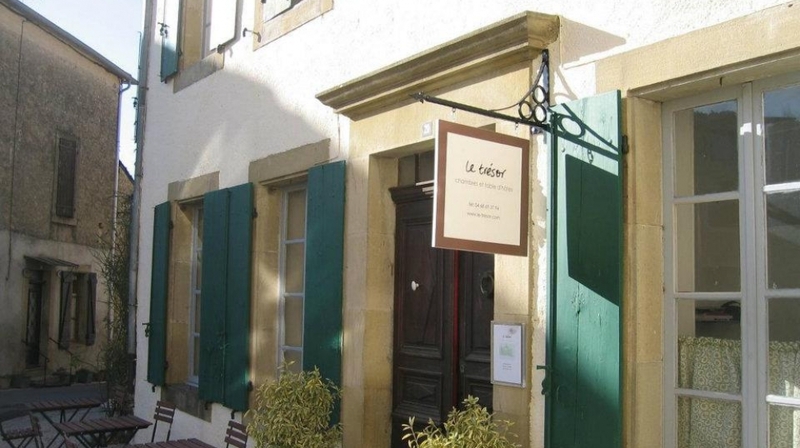 The restaurant also offers a wellness cuisine menu. The celebrated Fish and Rhum Shack at Shanti Maurice, offering the most authentic Mauritian evening on the island, has become an instant hit with guests and discerning locals alike. The rustic beach-side barbecue, elevated by lantern-light and the sound of waves breaking on the reef, is an unforgettable feast under the stars. The Red Ginger Lounger offers alfresco and indoor dining options with a wide-ranging menu and wine list. Every evening, whilst our bar team mix classic cocktails, local musicians provide entertainment. Shanti Maurice offers many shaded picnic spots. All you need do is pick your favourite one, where you will be provided with all essential picnic accessories, from the wine cooler to the cushions. The above rates are per night, inclusive of breakfast and 15% Government VAT. Airport transfers are included in the rate for Luxury suite villa with pool, the Luxury Two Bedroom Suite Villa and the Shanti Villa. 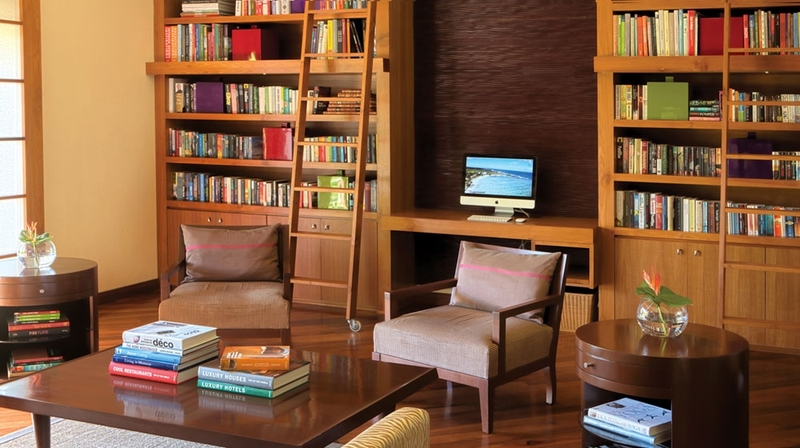 By Plane: The resort is only a mere 35 kilometres or a 40-minute scenic drive from the airport. Limousine and helicopter services are available upon request.